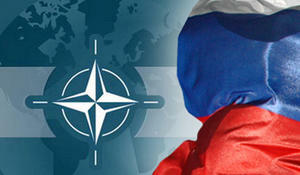 NATO held training courses in Baku, Trend reports with reference to Azerbaijan’s Defense Ministry. 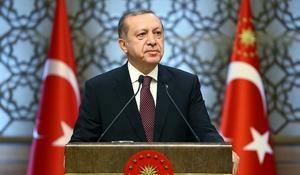 Turkey's purchase of S-400 missile defense system from Russia has "nothing to do" with NATO, F-35 fighter jets or security of the U.S., but it is rather about the country's independence in terms of making its own regional decisions, President Recep Tayyip Erdogan said, Trend reported citing Daily Sabah. 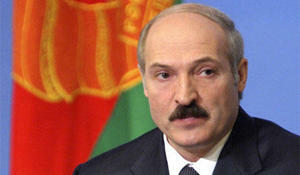 Belarusian President Alexander Lukashenko on Tuesday called for the establishment of mutually respectful relations with the North Atlantic Treaty Organization (NATO), Trend reports referring to Xinhua. 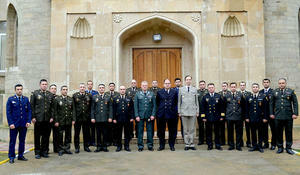 A working meeting with an expert group of NATO is being held at the Military Academy of Azerbaijan’s Armed Forces, Trend reports with reference to the Azerbaijani Defense Ministry Jan. 16. 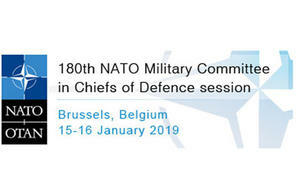 Azerbaijan’s First Deputy Defense Minister, Chief of the General Staff of the Armed Forces, Colonel General Najmaddin Sadikov has departed for Brussels (Kingdom of Belgium) to attend a meeting of the NATO Military Committee that will be held within the "Resolute Support" format. Azerbaijan has become a reliable venue for international meetings and negotiations. 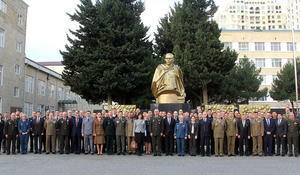 A delegation of the NATO Defense College, located in Rome, is on an academic visit to Azerbaijan, Trend reports citing the Azerbaijani Defense Ministry on Dec. 13. Azerbaijan has established strategic cooperation with both Russia and the US, Azerbaijan’s Deputy Foreign Minister Khalaf Khalafov told reporters in Baku Dec. 12. 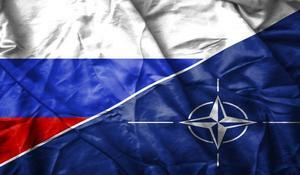 NATO’s Supreme Allied Commander Europe Curtis Scaparrotti and Chief of the General Staff of the Russian Armed Forces Valery Gerasimov will meet in Baku on Dec. 12, Trend reports citing Scaparrotti, who was received by President of Azerbaijan Ilham Aliyev. 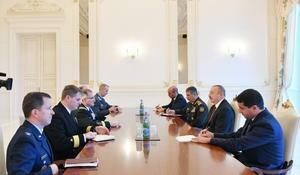 President of the Republic of Azerbaijan Ilham Aliyev has received a delegation led by NATO’s Supreme Allied Commander Europe Curtis Scaparrotti. 22 April 10:09 • How withdrawal from EITI affected Azerbaijani mining industry?